I've had some good runs this week. Yesterday it snowed, which automatically makes for a happy run. But it wasn't easy. The first three (of ten) miles were all uphill because I decided I would benefit more from hills than speed this week. I knew my body could do the one but not the other. The second half of the run was in the snow which was super fantastic when it was blowing sideways or pushing me. But when I turned and had to run the last 2+ miles directly into a strong wind, blowing snow straight into my face, it made things a little tougher. But it was still a good run. Just hard. Today's five miles were nice and easy. I feel like I could run five miles every day and never get tired. But I also wouldn't be ready for a marathon in 47 days, so five milers are saved for my easy days. 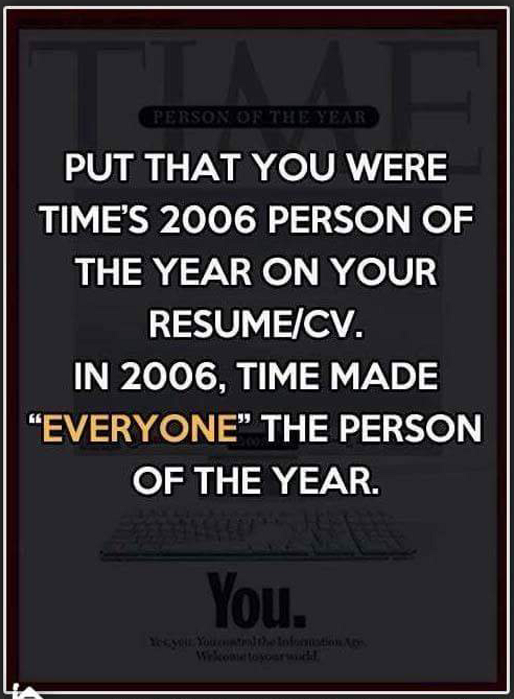 I just updated my resume. Your turn. I consider myself fairly successful. But it will continue to perfect this effort. 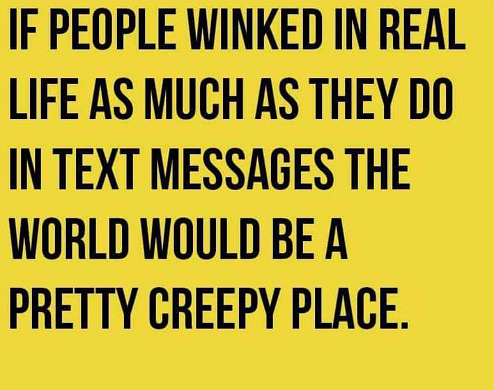 My world would be SUPER creepy for sure. 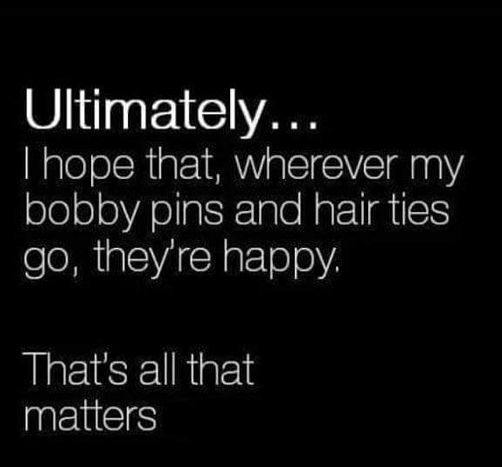 Have a good life, hair ties. Haha some of these were hilarious! 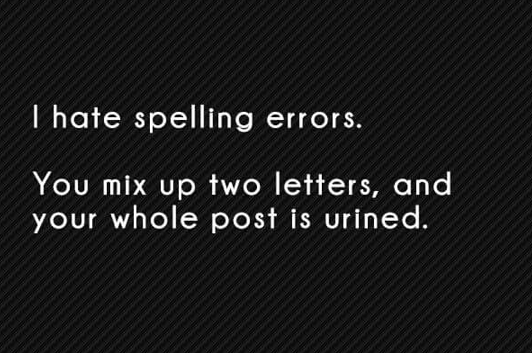 But luckily your whole post wasn't 'urined'!! Dang it! I totally was planning on winking at you during lunch today. All creepy like too. 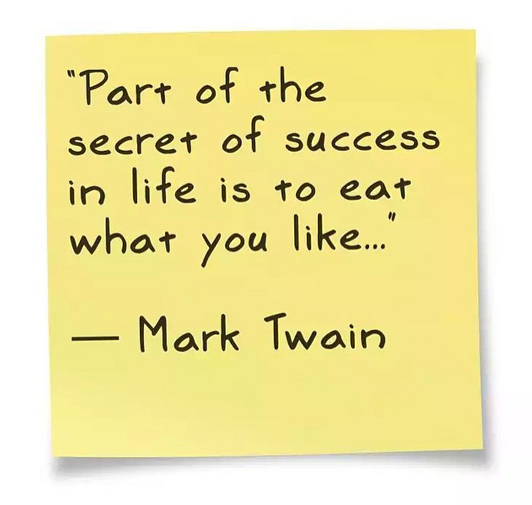 I need to heed Mark Twain's advice. Nice quotes, my favorite is the Mark Twain's one. Hard to run against the wind in a cold day: but you did it. "You" in this case is really "me"